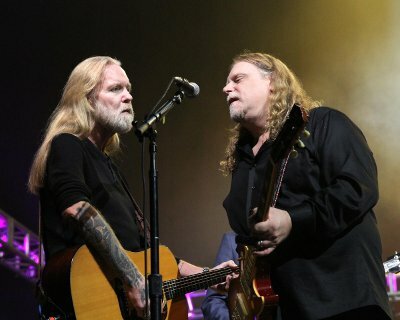 Bandmate and friend Warren Haynes has written a lengthy tribute to Gregg Allman who died earlier today at the age of 60. Haynes joined the Allman Brothers Band in 1989 when they reformed to tour for their twentieth anniversary. He stayed with them until their final concerts in 2014.